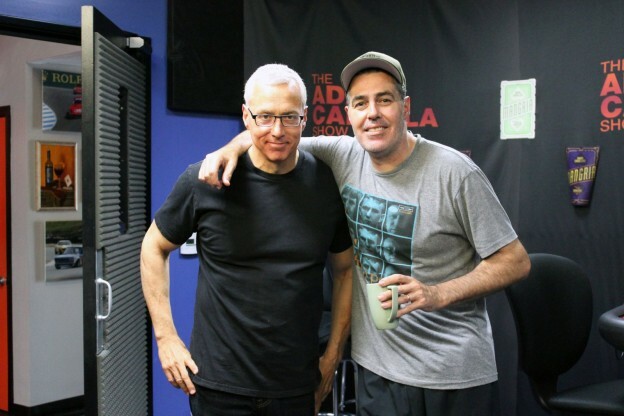 Adam and Drew open the show discussing tomorrow’s impending premiere of Adam’s Spike show ‘Adam Carolla and Friends Build Stuff Live’ and how Dr. Drew’s home may eventually play into the show. They then turn to the phones and speak to a variety of callers including one who is interested in stem cell treatments for stoke victims, another with questions about how alcoholism is dealt with in the workplace and more. This entry was posted in Podcast on March 12, 2017 by Chris Laxamana.